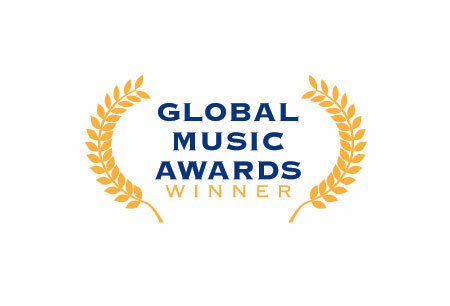 Thank you to the ‘Global Music Awards’ for this surprise honor. 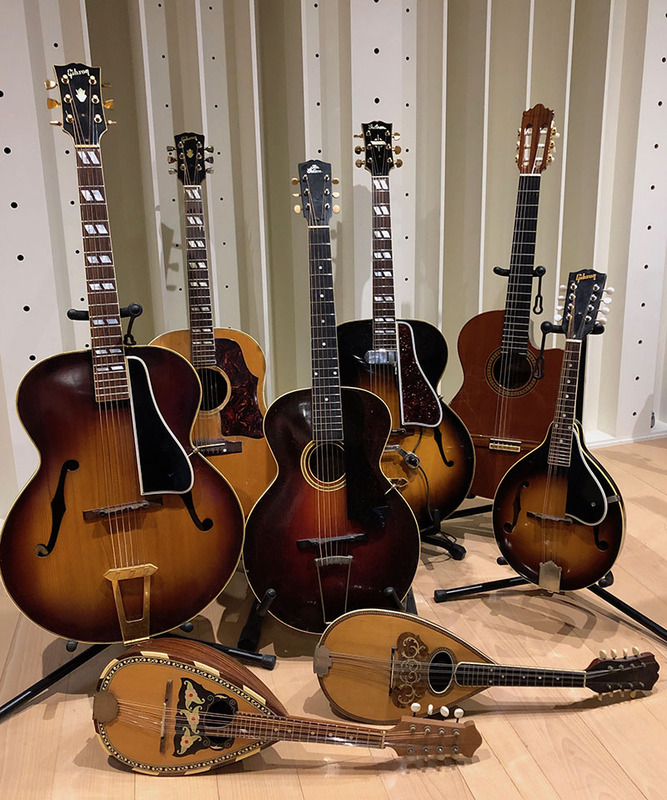 Meet the beautiful guitars & mandolins used on the project. (L-R) My father’s Gibson L-12 archtop acoustic guitar built in 1942; a 1960 Gibson Country & Western acoustic; my grandpa Perrier’s 1910 ‘The Gibson’ round hole acoustic; my father’s Gibson L-12 archtop acoustic built in 1937 with a classic 40’s DeArmond floating pick-up; my Ramirez classical nylon guitar; my grandpa DiFilippo’s Gibson A-50 mandolin – 1948 model, (front row L-R) my 1973 Catania Carmelo mandolin made in Rome, Italy; and my 1914 A.C. Fairbanks Co. ‘Regent’ mandolin (Boston, Mass. USA). 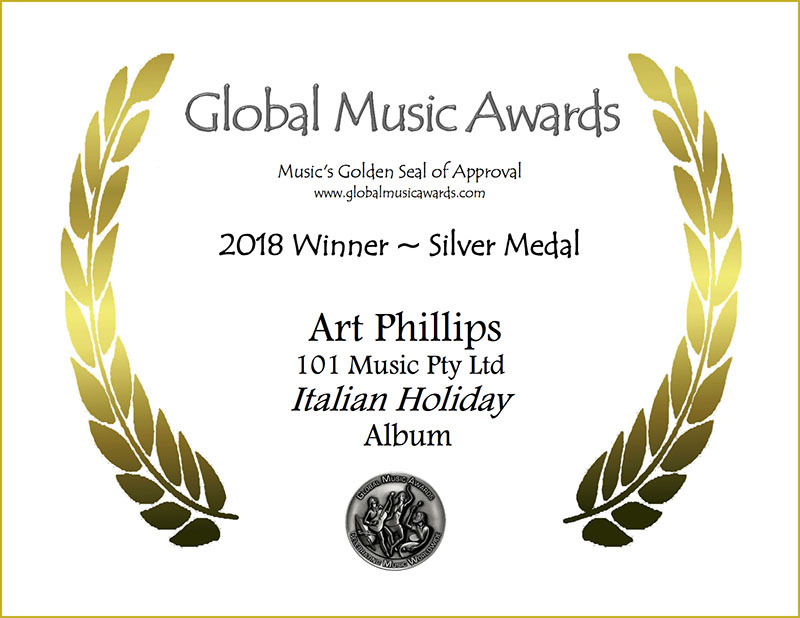 This album was composed and performed by myself, Art Phillips (aka Arturo DiFilippo, my heritage family name) for my production music company and record label, 101 Music Pty Ltd. 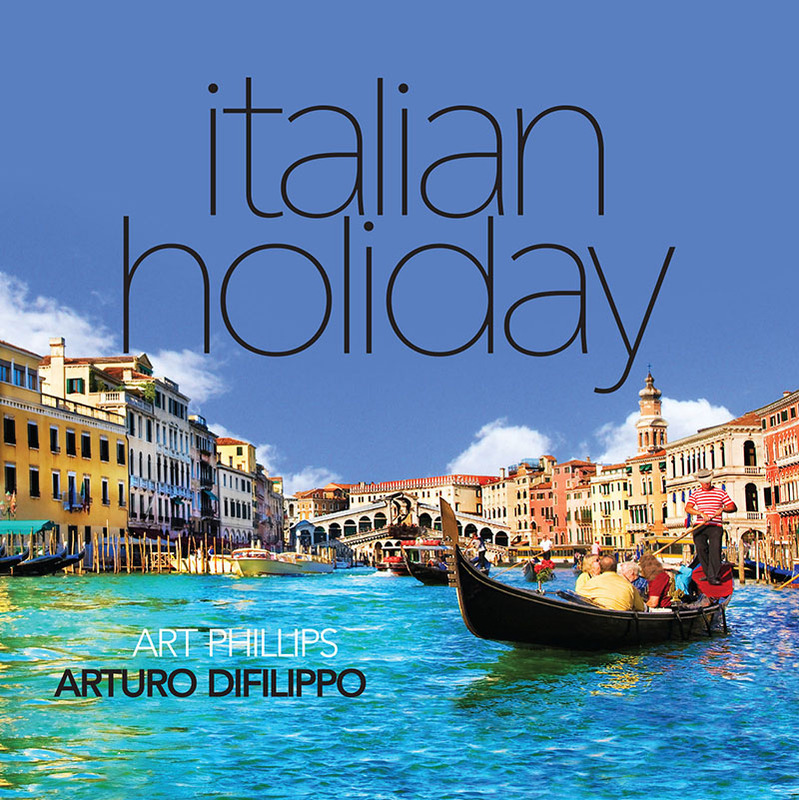 This album release, 101M032 Italian Holiday, is a tribute to my father who was a great guitarist from Erie, Pennsylvania, also named Arturo Phillips (1918 ~ 2002), and how I learnt from the age of 5 playing the classic Italiano songs together with my grandpa on mandolins. The three of us would play in nonno and nonna’s kitchen many a night all through my childhood and early adult life. 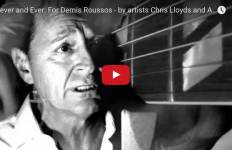 The project was inspired by my Italian upbringing, the love and passion of life, family and the music that we shared. All four of my grandparents immigrated from Montenero Val Cocchiara (Isernia) Italy to the USA (arrival, Ellis Island) between 1901 and 1907. 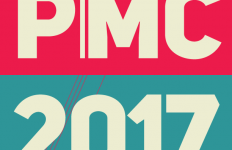 Thank you to my father, mother and my grandparents for their inspiration, love and passion with music, and a very special thanks to Dr Thomas Baker, CEO & Founder of the ‘Global Music Awards’ for this honor and to the judges for their time and expertise.